Rare's action-adventure game Sea of Thieves has just made its debut on Xbox One and PC, so if you've already played it and want a little bit more, Microsoft has just released the companion app for the game. The companion app is basically an interactive world map that will help players navigate the Sea of Thieves. More importantly, the map is frequently updated with markers for what you and your teammates are seeking. Since things can get messy when everything is shown on the map, Sea of Thieves players will be able to filter what's displayed by categories. Also, the companion app allows you to search for specific terms, which comes in handy when you're stuck and don't know what to do. 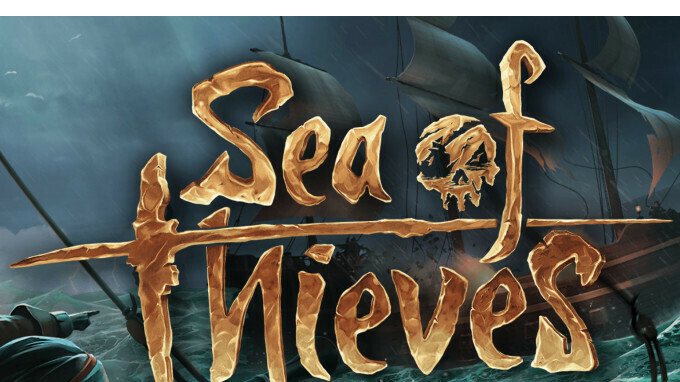 Sea of Thieves is now available for purchase on Xbox One and PC for $60, but the pirate-themed action-adventure cooperative multiplayer game is also part of Microsoft's $10 per month Game Pass program that gives subscribers unlimited access to triple-A titles. It's not a Microsoft app.